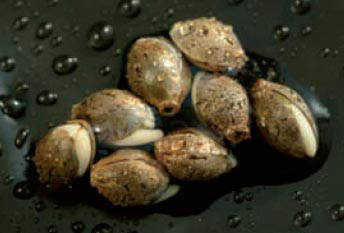 Whilst it is possible to germinate cannabis seeds found in street weed, it is far more effective to select the best marijuana seeds that you can afford. There are many reputable sources to buy seeds from, particularly from the Netherlands. Buying your seeds is the one time you should push your budget to the limit. We can recommend using Barney’s Farm or Green House Seed Company we have been supplying quality brand name Dutch seeds, discreetly posted. Place your seeds on the towel and allow roughly 1cm of space between them so that the roots do not get tangled. Cover with the other half of the paper towel making sure it is in contact with the seeds. Finally, place an inverted dish of the same size and type as the bottom dish on the top. This is to keep the marijuana seeds in the dark and the humidity high. Do not forget this, your paper dries out very quickly in the South African climate, and all will be lost. Make a small hole ready for them rather than forcing them in with your fingers. Plant them about 1.25cm deep, cover them gently with the growing medium and give them water, but not too much. 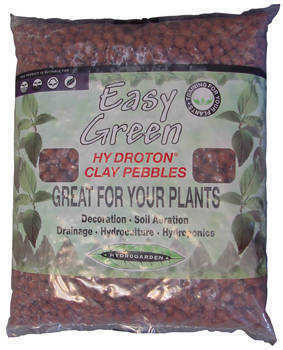 Check every 24 hours – Most seeds will ‘crack’ (break the outer hull) in 1 to 2 days. Once the tap root is 0.5cm to 1cm long the seeds will be carefully transferred to your growing medium. The seedlings are quite fragile at this stage and must be treated with great care so as to avoid damaging the tap root. It is not mandatory, but some horticulturists prefer to sterilize their soil before germinating. This is done mainly to kill insect larvae, fungus, worms, bacteria and other pathogens that may harm your plants. You can use your convection oven for small amounts at 93°C for 30 minutes, a microwave on high for two minutes or can place the soils outside on a plastic tarp, rake the soil thin and let bake in the sun for 10 days. These can be found at most garden centers in home improvement or large department stores such as Builders Warehouse, Makro and Urbangrow.co.za etc. 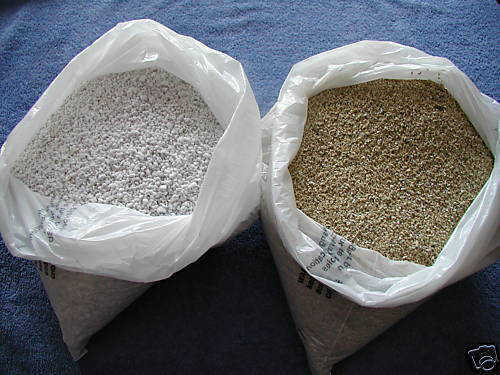 These are thin wafers filled with peat (Jiffy Pots) or composted bark (Rapid Rooter) and a fabric outer layer that plump up considerable when wet and only cost about 2 rand apiece when bought in bulk though most are sold with a plastic humidity dome. From experience, these are the most foolproof method we have yet to use and have a high success rate. Simply wet the wafer and after it expands, push the marijuana seed in the center just until it is no longer visible. Then place the pot in the humidity dome and wait. Several days after the sprout appears, put the peat pot in the medium of your choice. Success can be high with this method. No matter which method you use, the temperature requirement is the same. Optimal is about 24º C to 26.8ºC. Going above 32.º C) can damage the seedling. Seedlings may still germinate as low as 18º C, but will take longer. 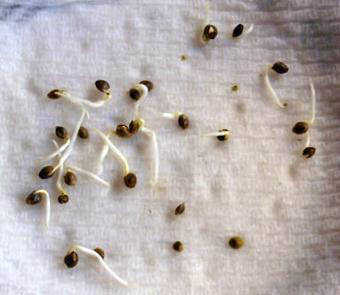 Germinating marijuana seeds is quite easy, so why do people struggle so? Too wet, too cool and too much handling are the main culprits. Many growers swear by the use of distilled or RO (reverse osmosis) filtered water. We have just about the hardest tap water in the SA, yet never have any problems. Use purified water if it makes you feel better, but personally we see no need to. If you are or want to be a serious grower, keep different weed strains separate from each other. Be sure to label your seeds with which strain and date before you start germination, you think you remember but really you won’t!